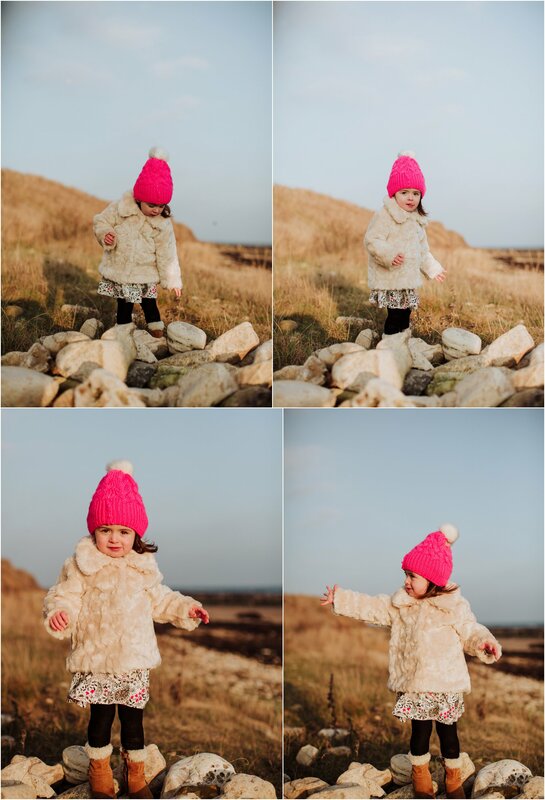 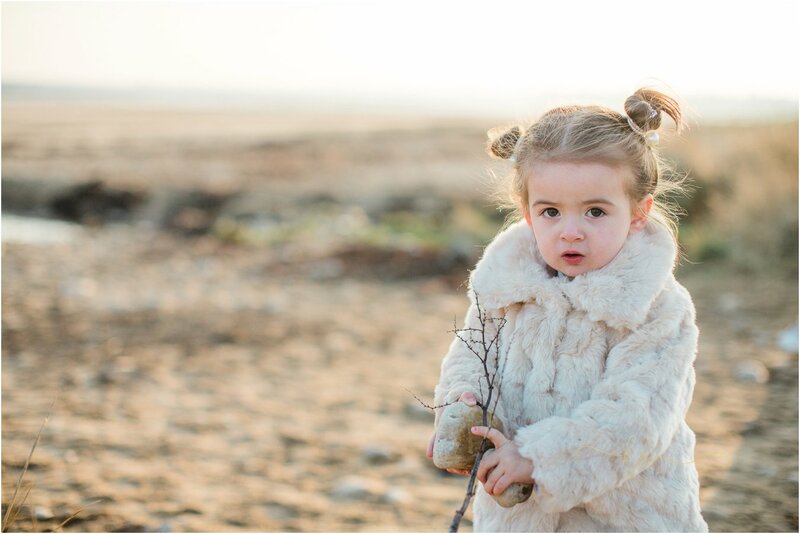 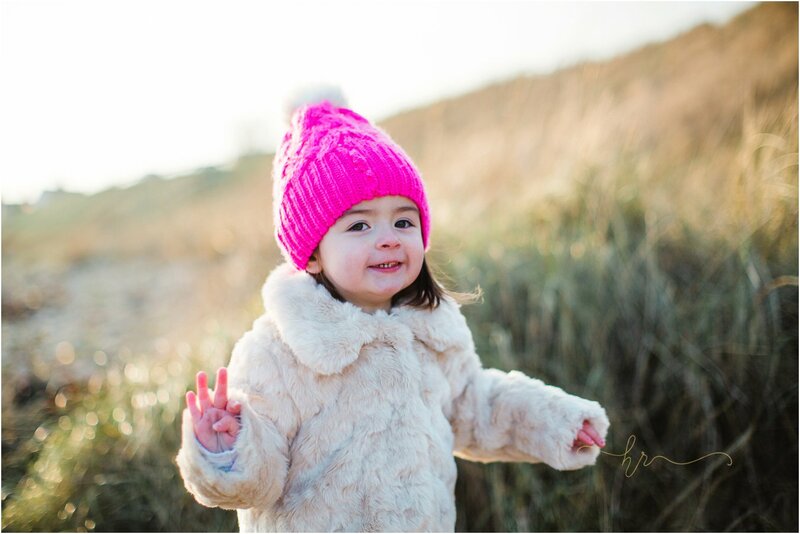 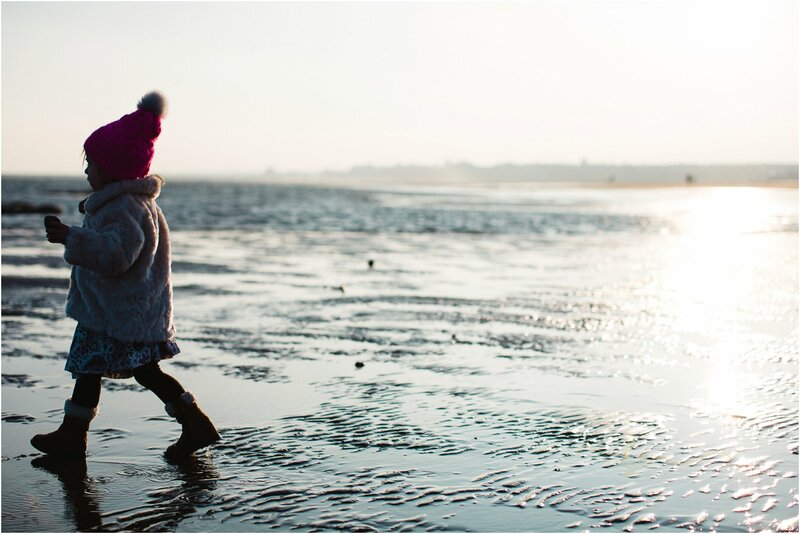 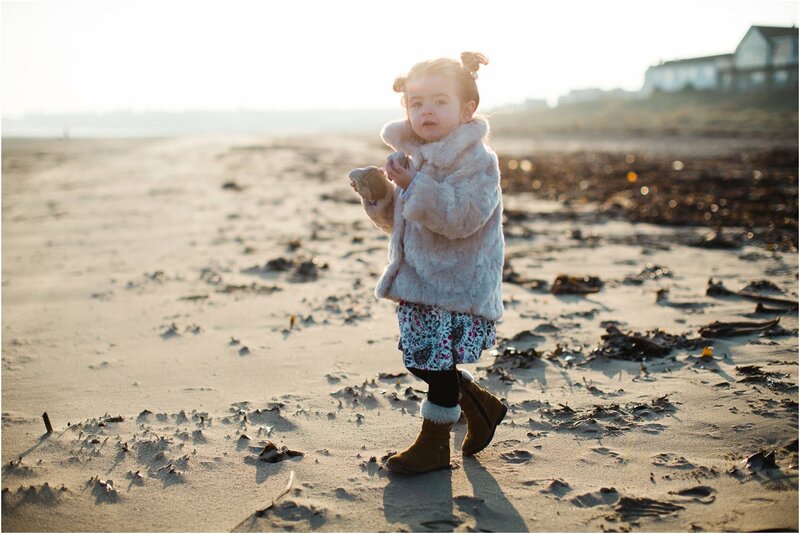 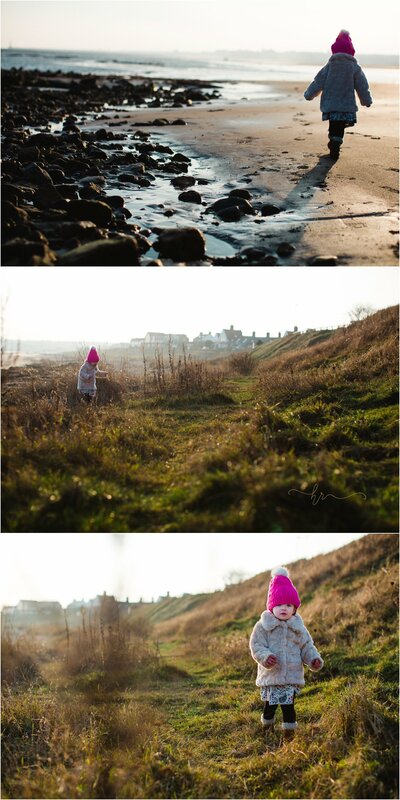 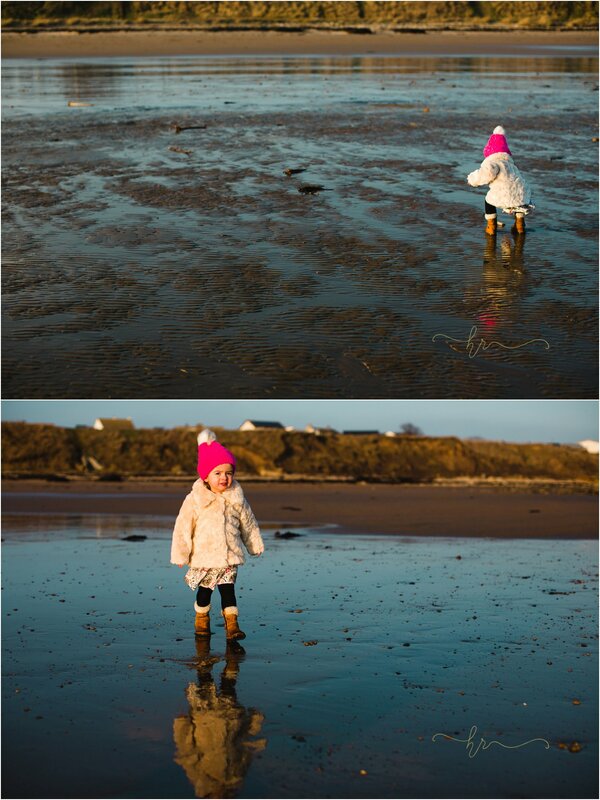 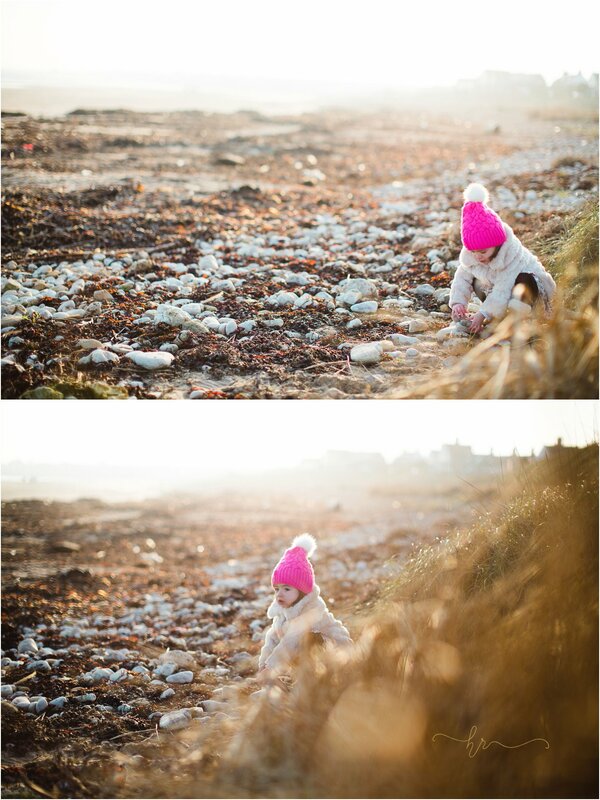 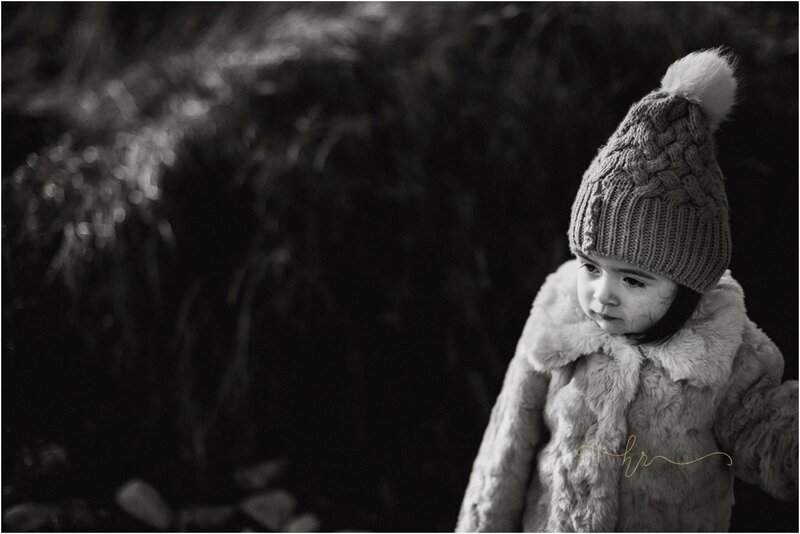 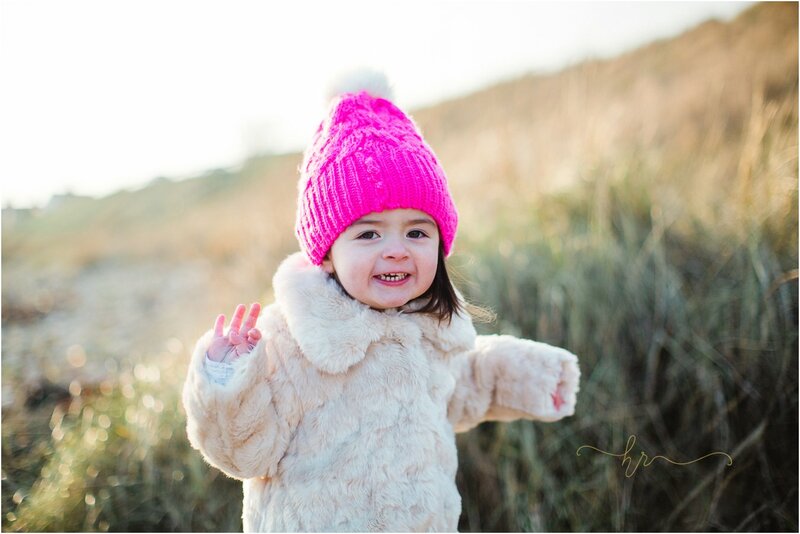 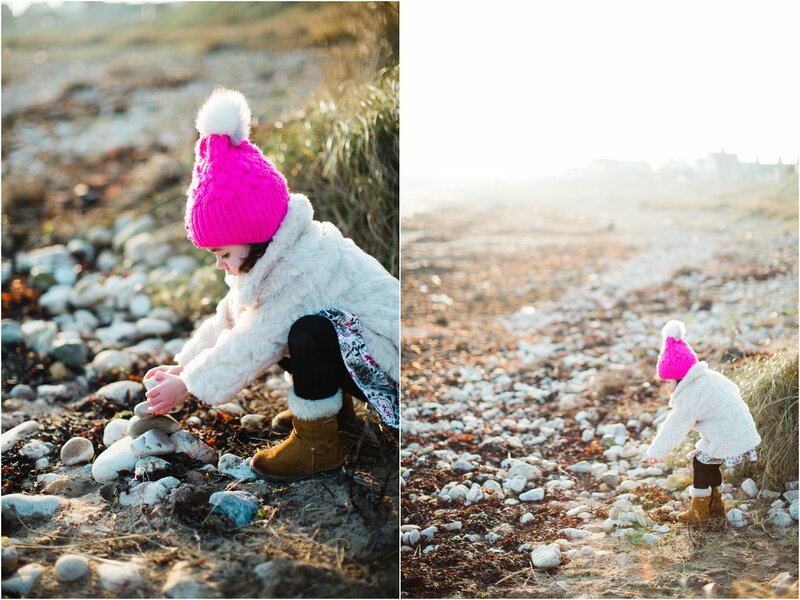 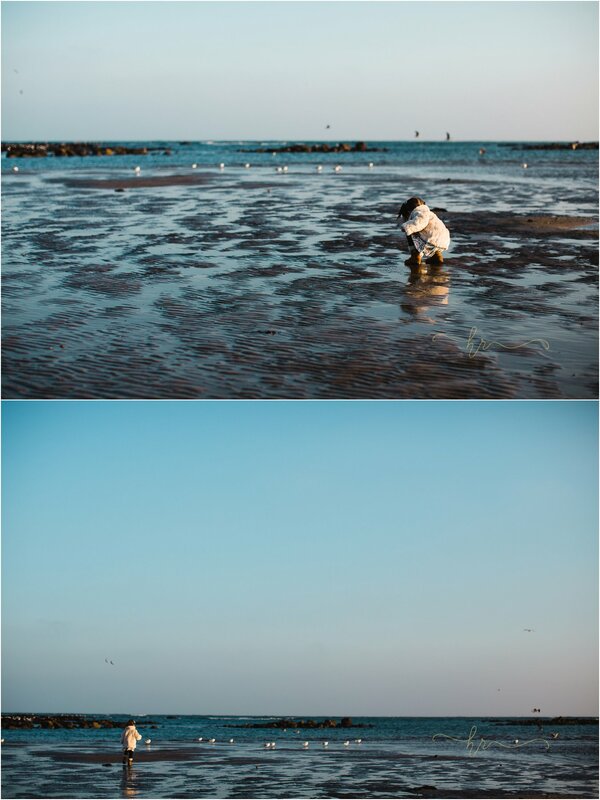 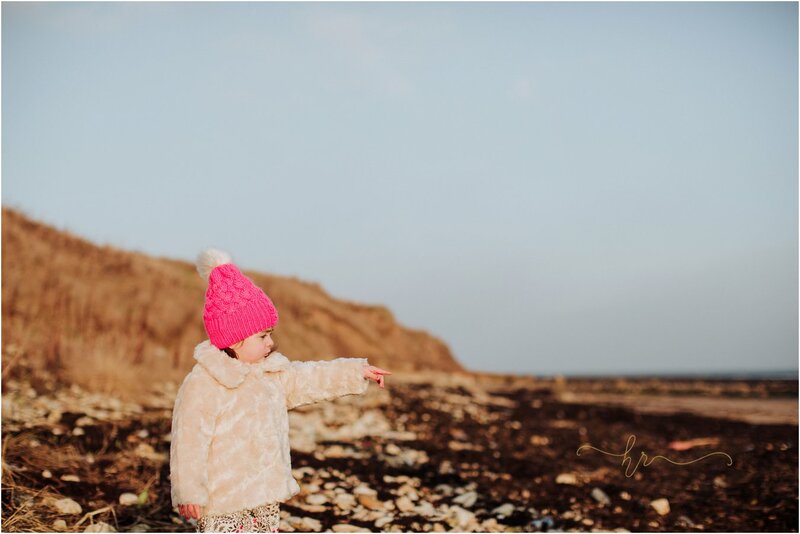 What a lovely way to end the year moving to my new home and shoot a few gorgeous little portrait shoots on the nearby beach. 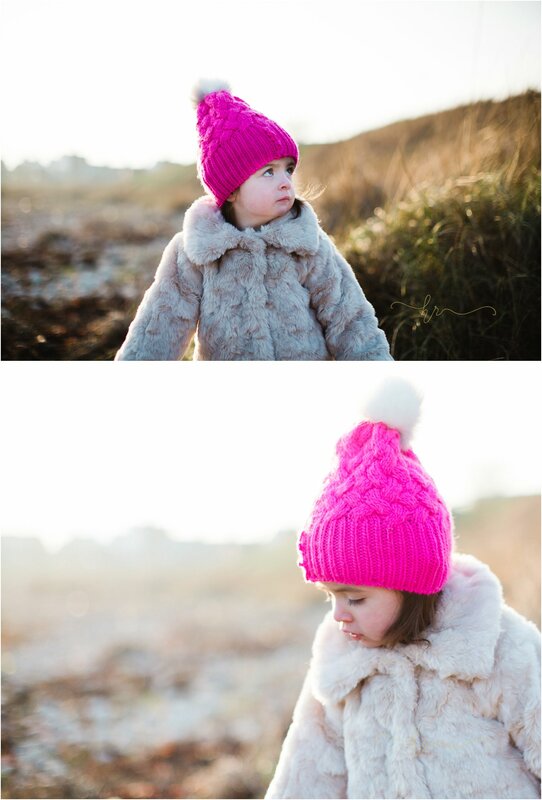 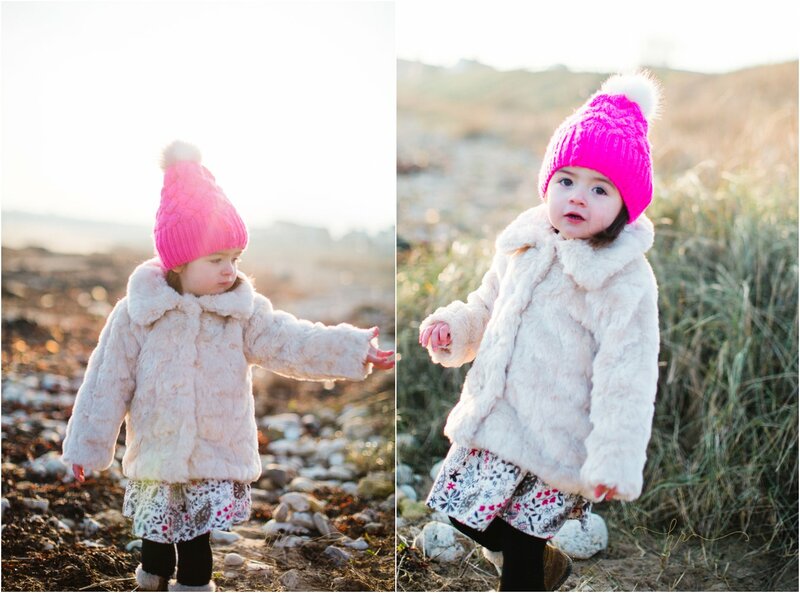 The weather may have been cold but we wrapped up warm and we were blessed with such wonderful winter light! 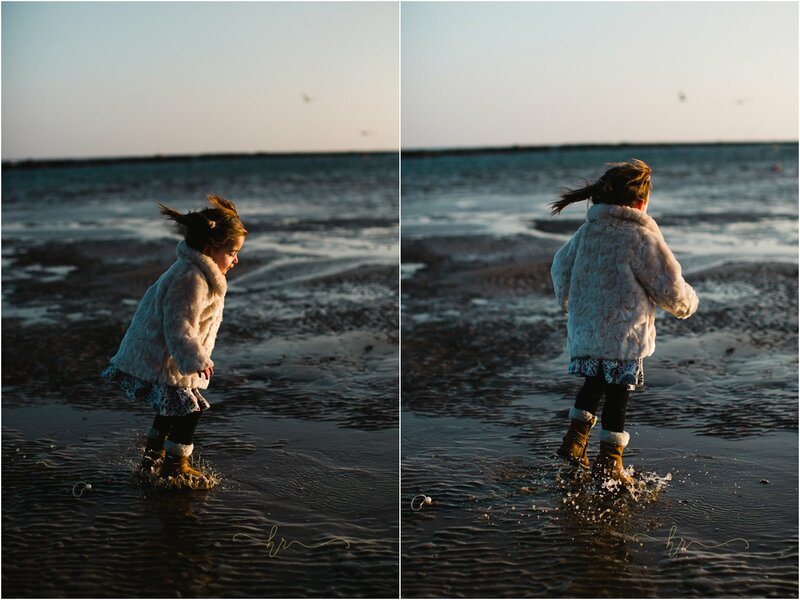 Here is the gorgeous Athena enjoying her freedom running around on the beach, wind in her hair and using her precious little imagination to build a fire out of stones & sticks. 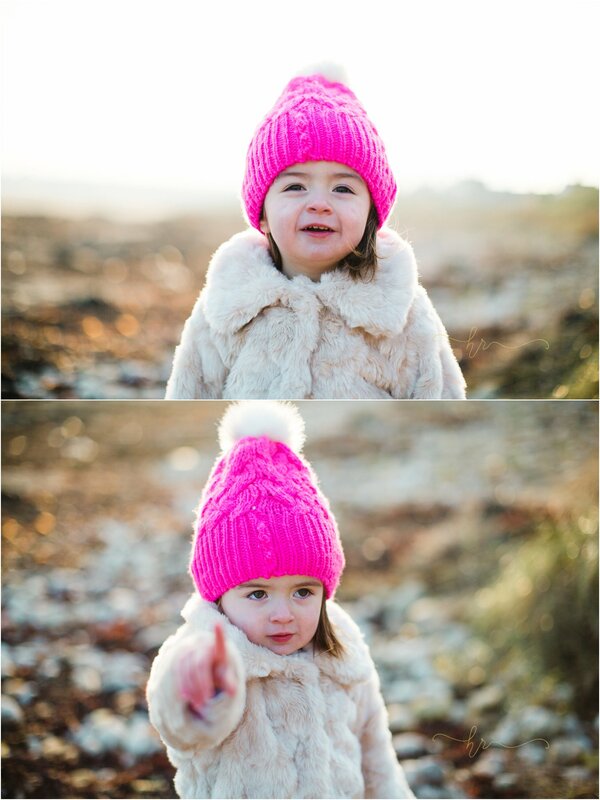 Portrait shoots are £150 which includes your shoot and all the images with license to reproduce. 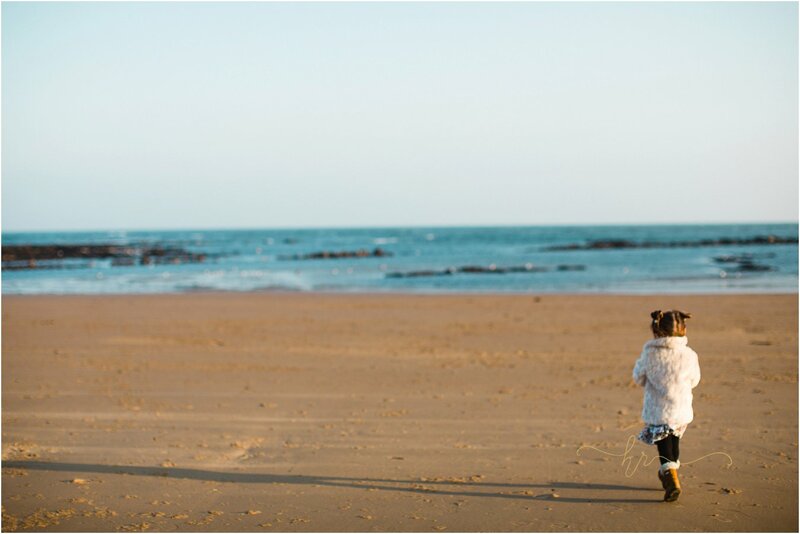 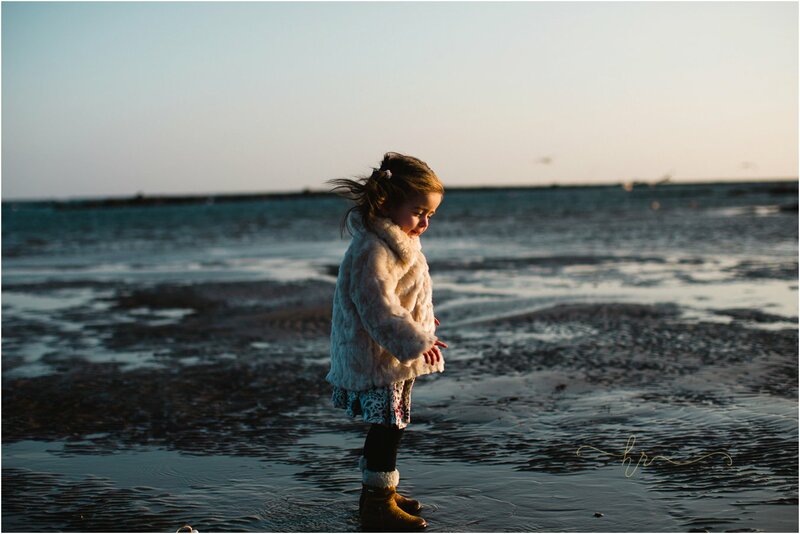 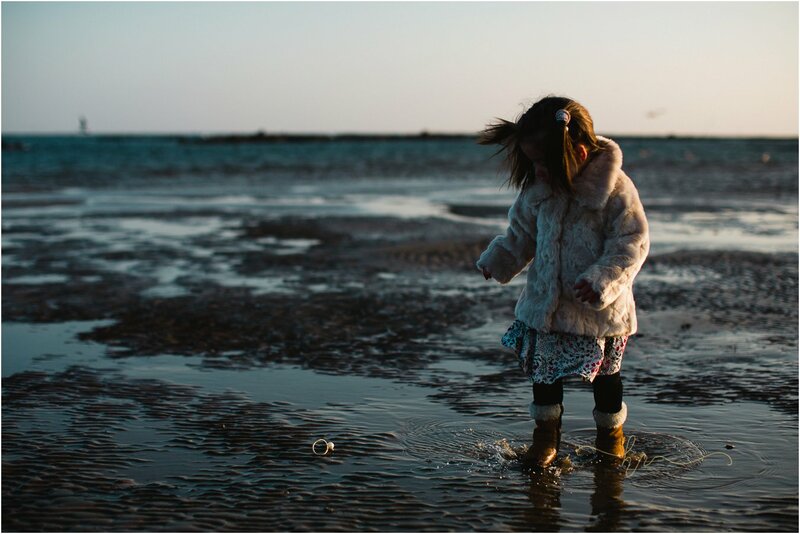 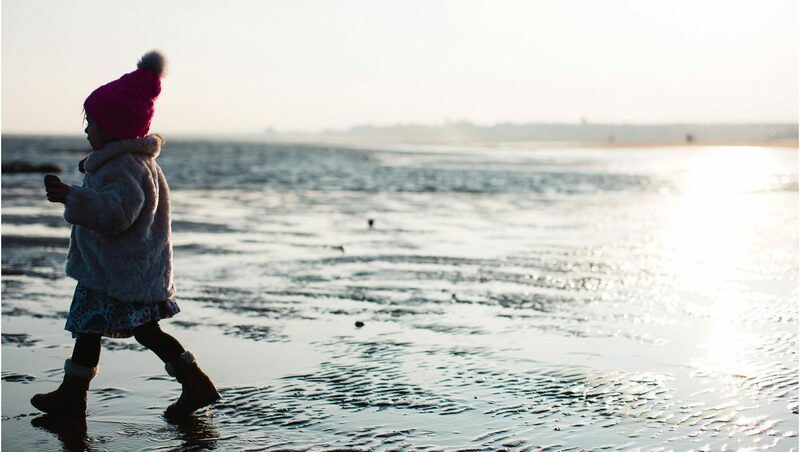 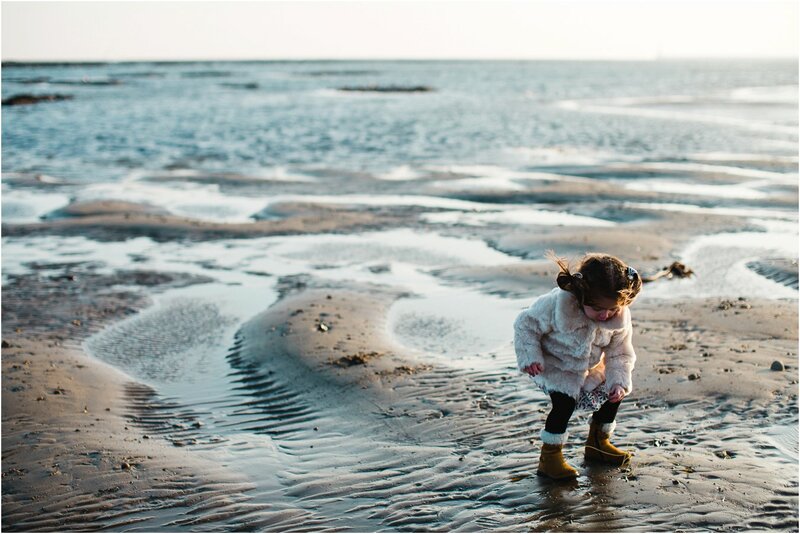 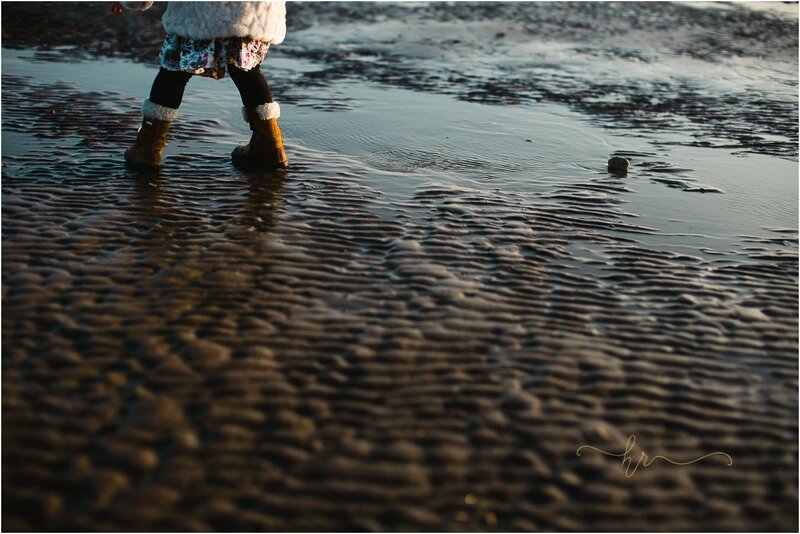 I would love to hear from you if your family would enjoy a relaxed natural portrait shoot on the beach , with an artistic approach.